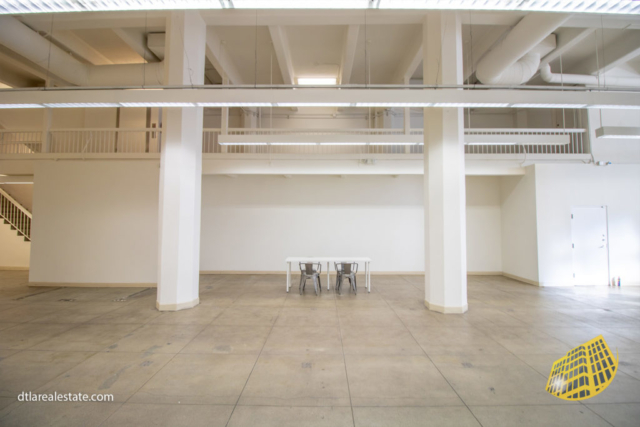 Incredible opportunity to get one of the coolest spaces we’ve ever seen! 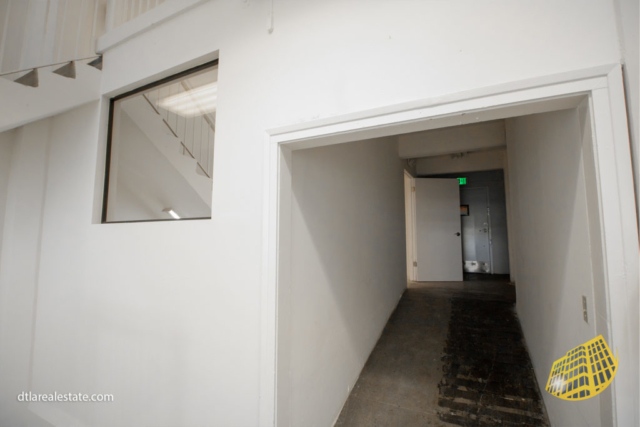 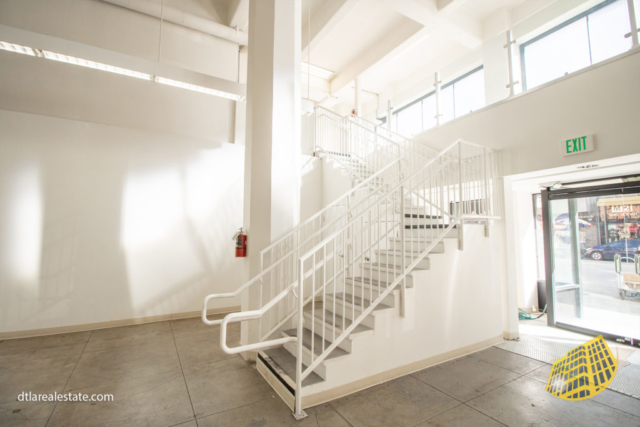 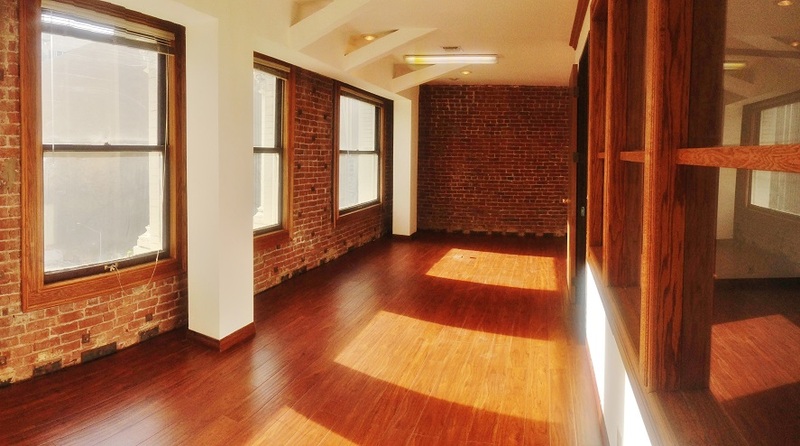 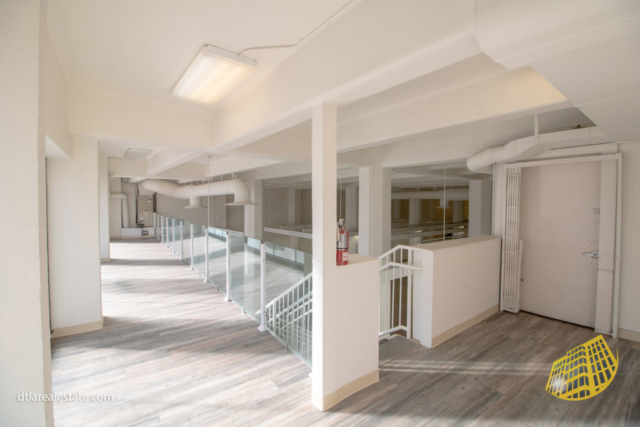 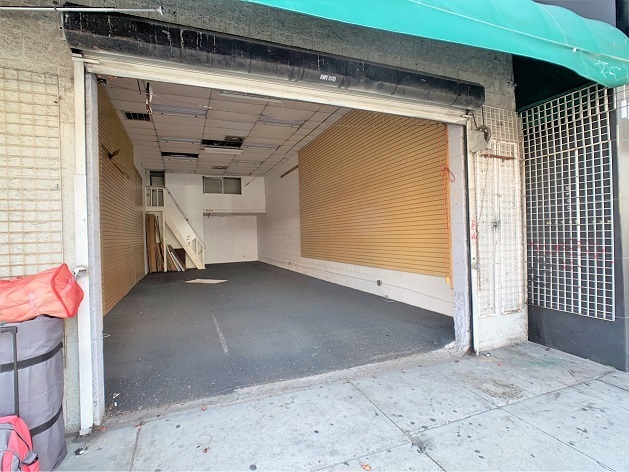 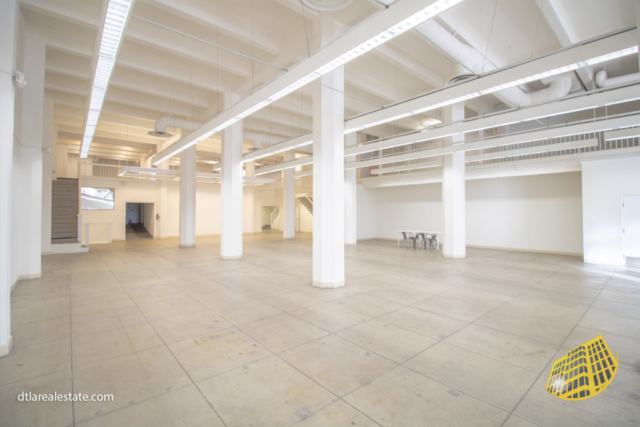 This newly renovated space has white walls and SOARING 20 FT CEILINGS! 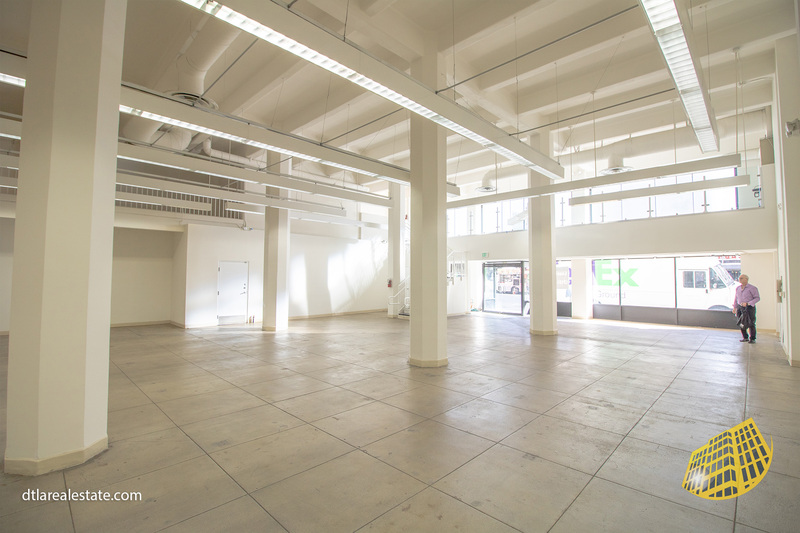 There’s cement flooring and windowed frontage that let’s in tons of natural light! 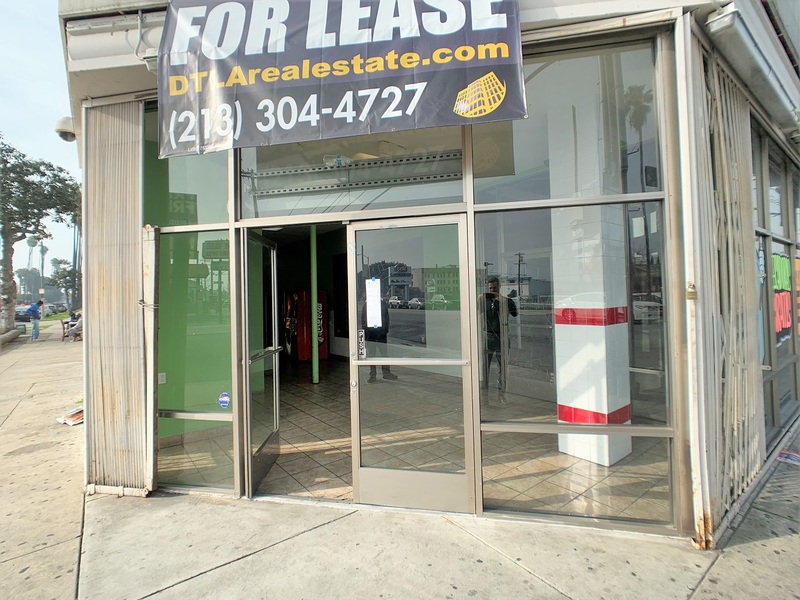 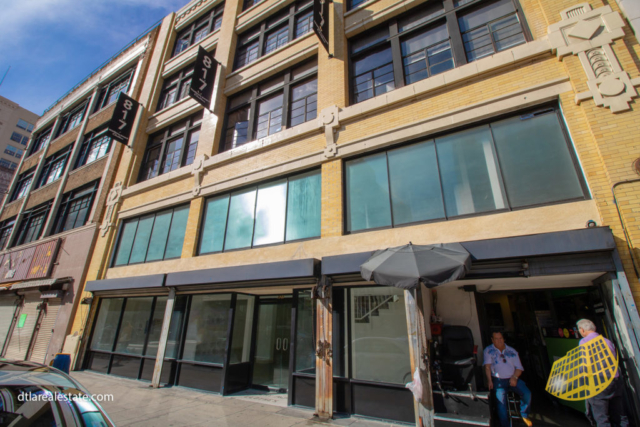 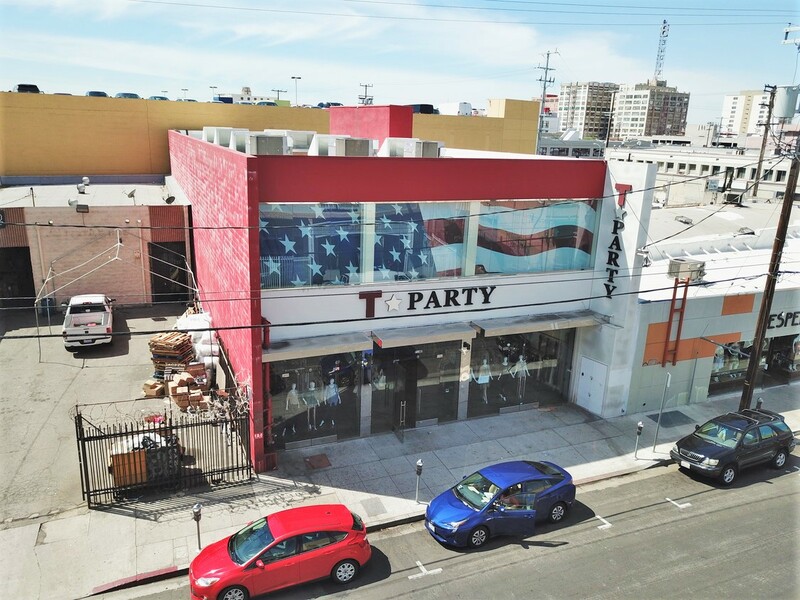 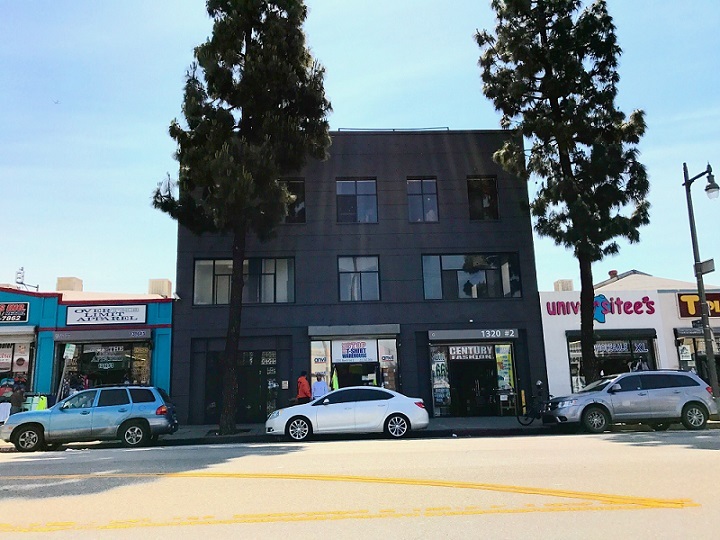 BEST LOCATION IN THE FASHION DISTRICT! 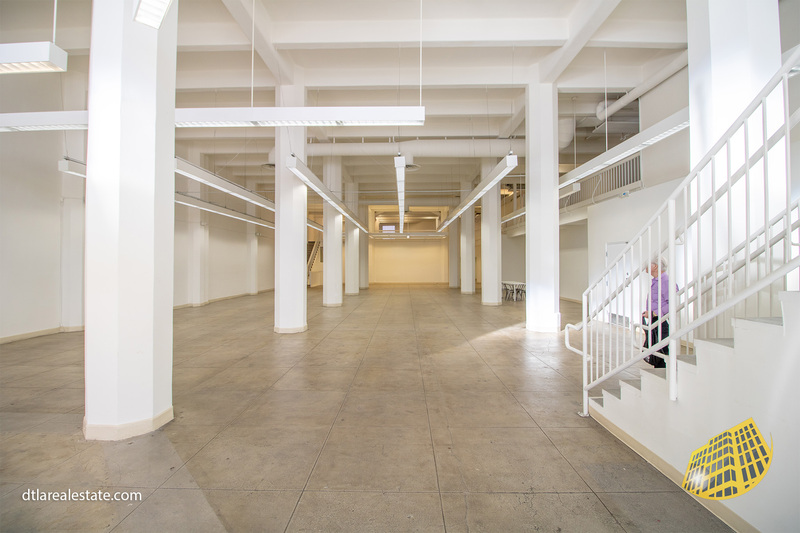 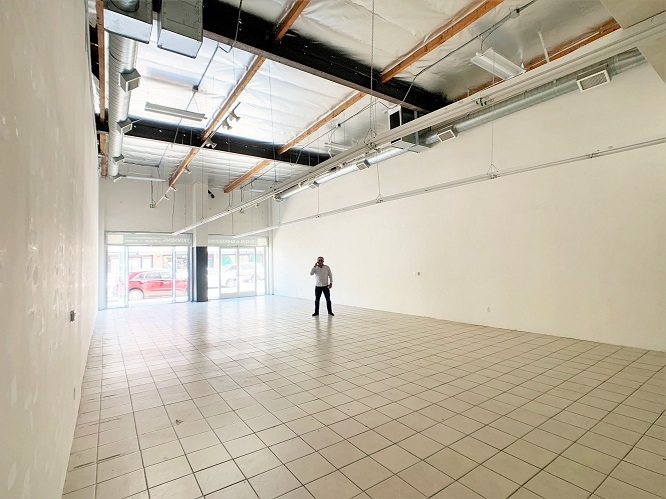 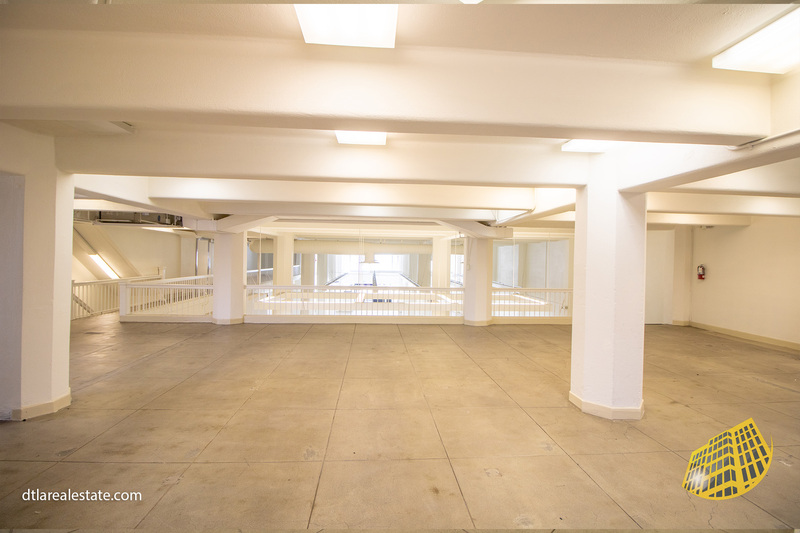 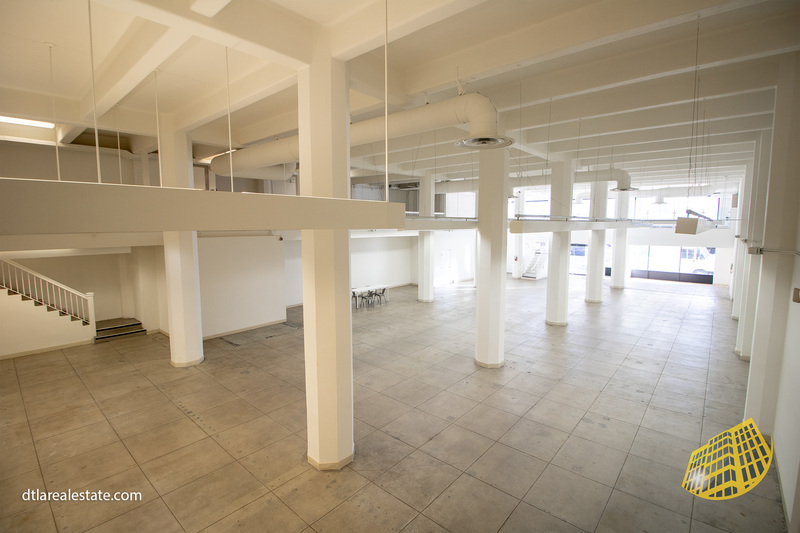 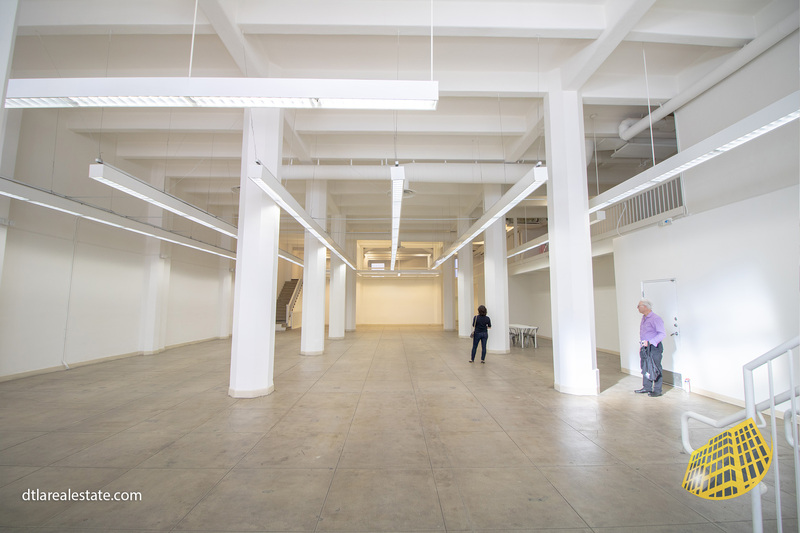 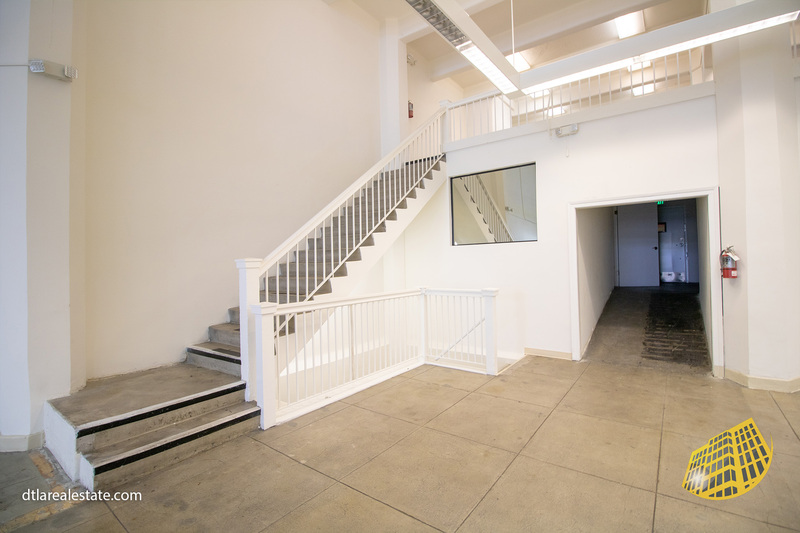 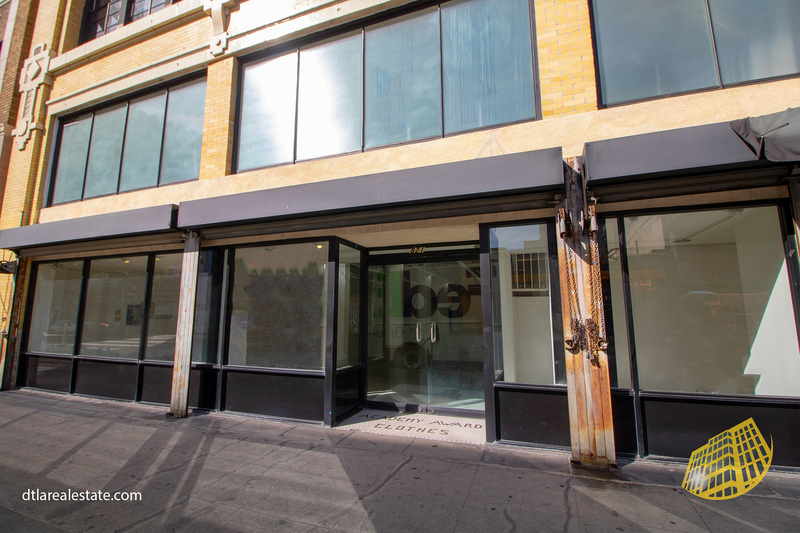 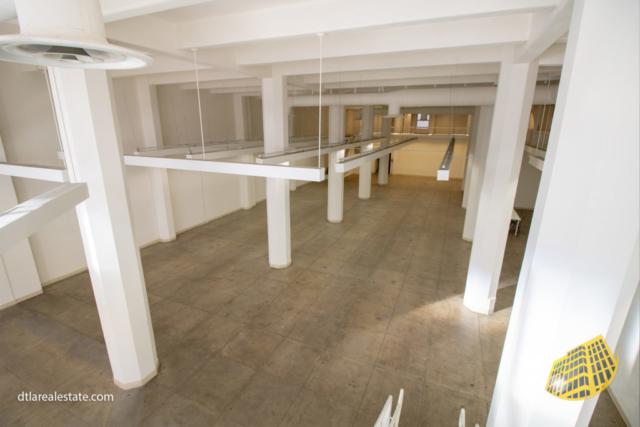 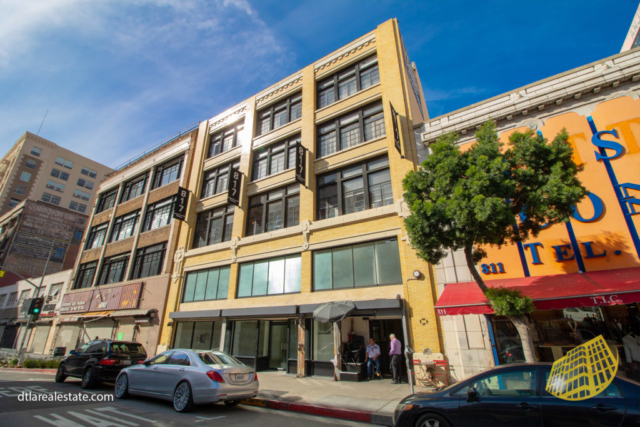 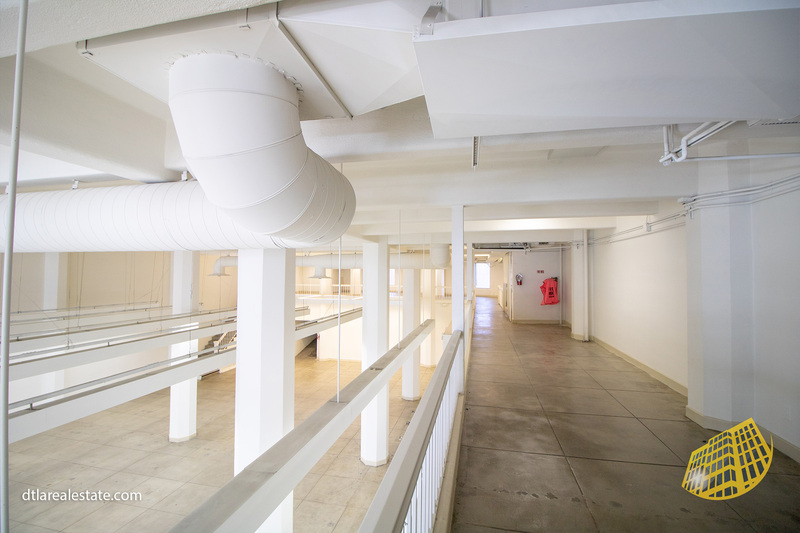 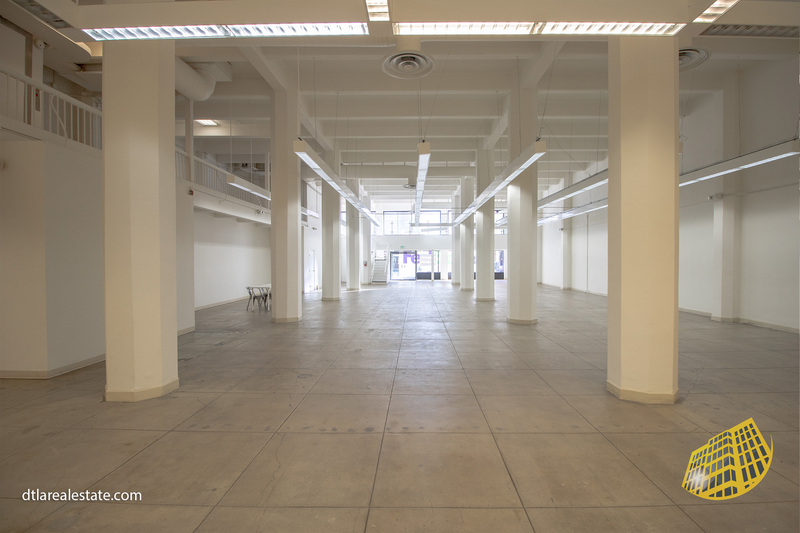 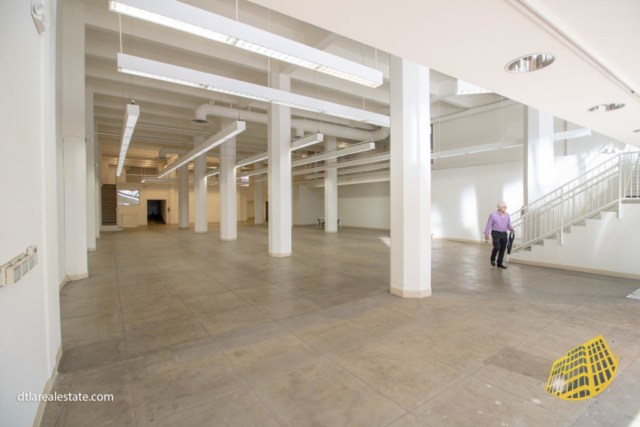 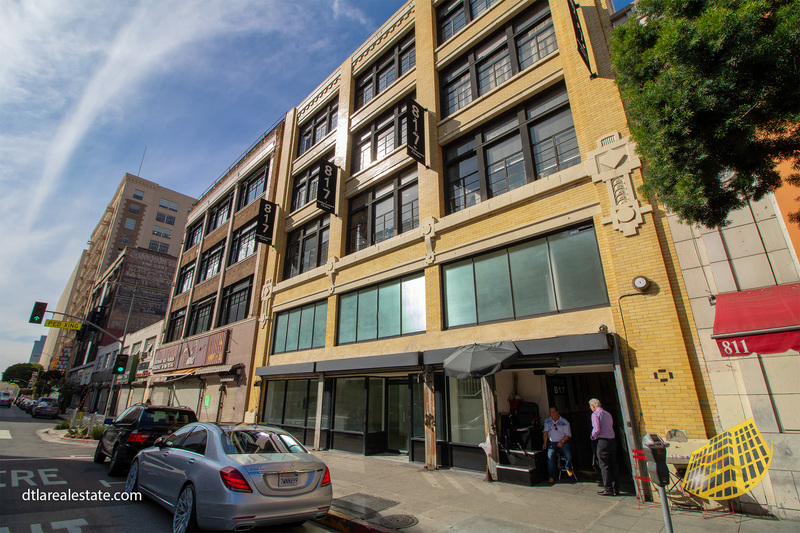 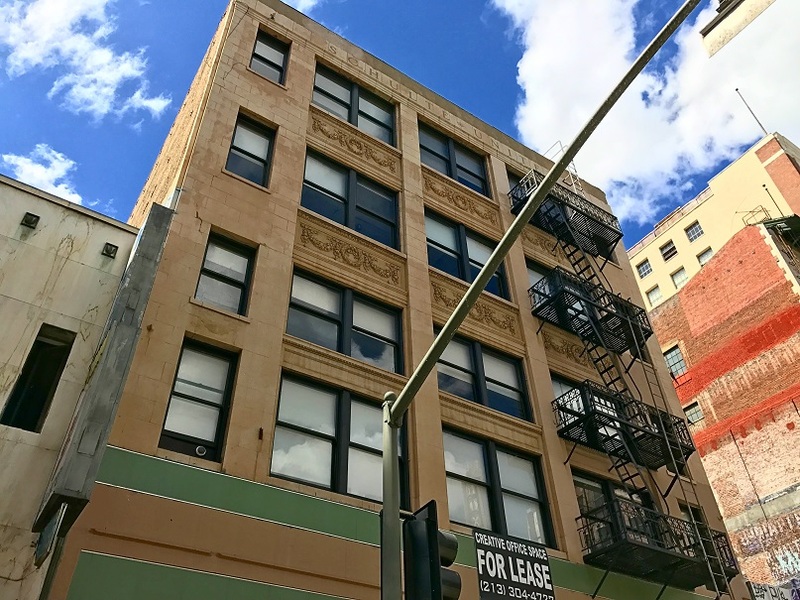 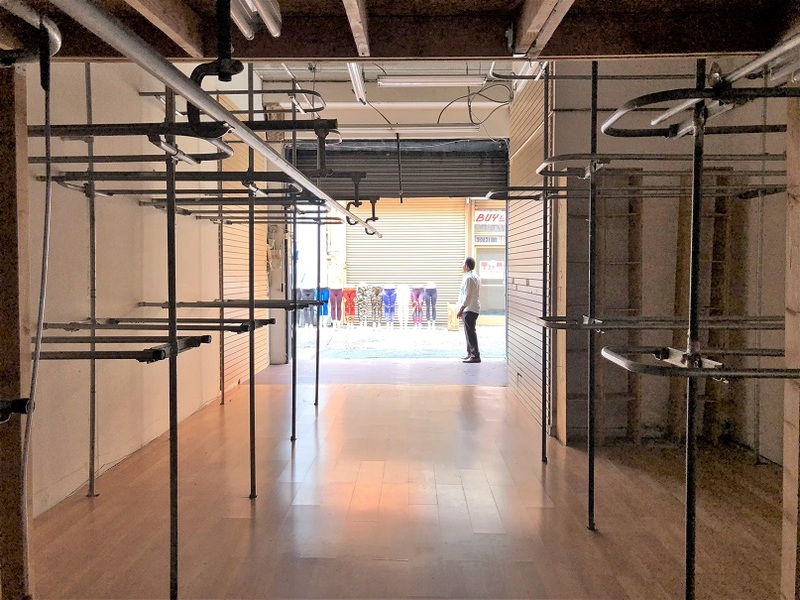 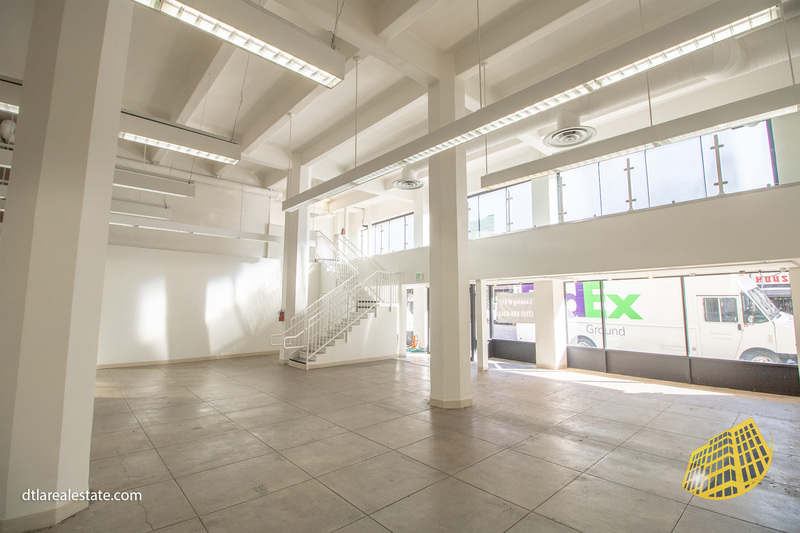 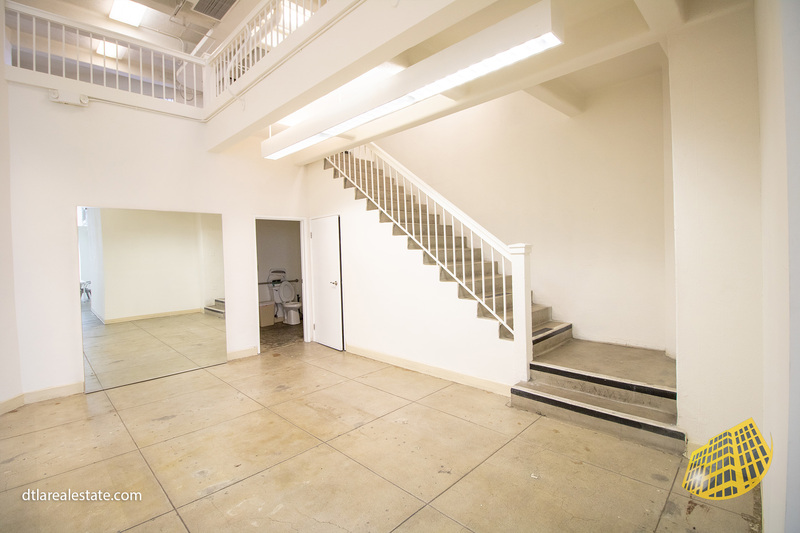 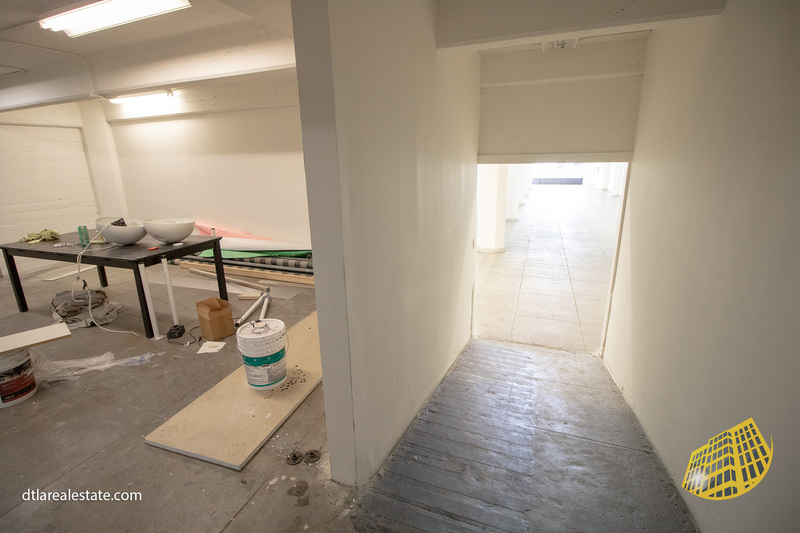 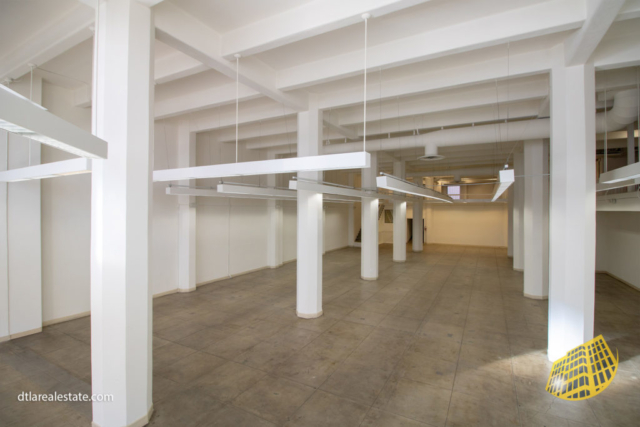 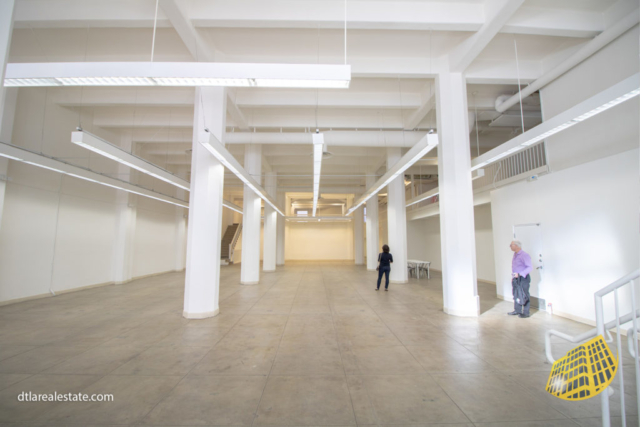 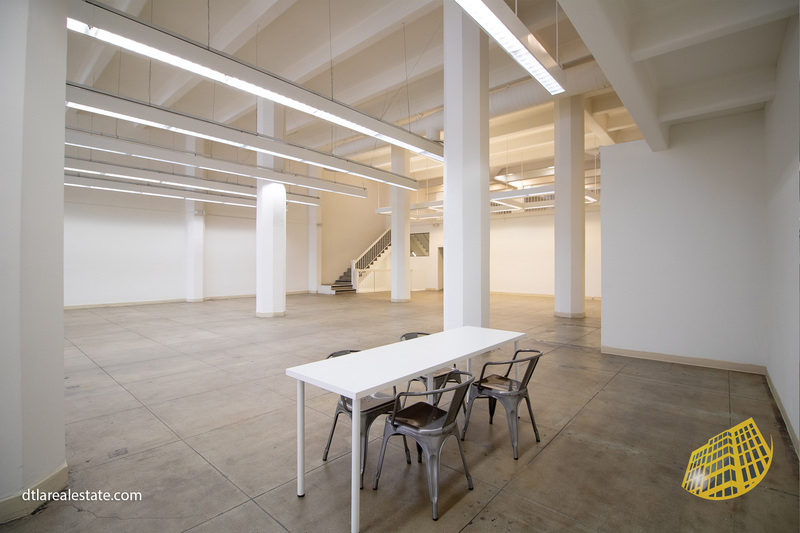 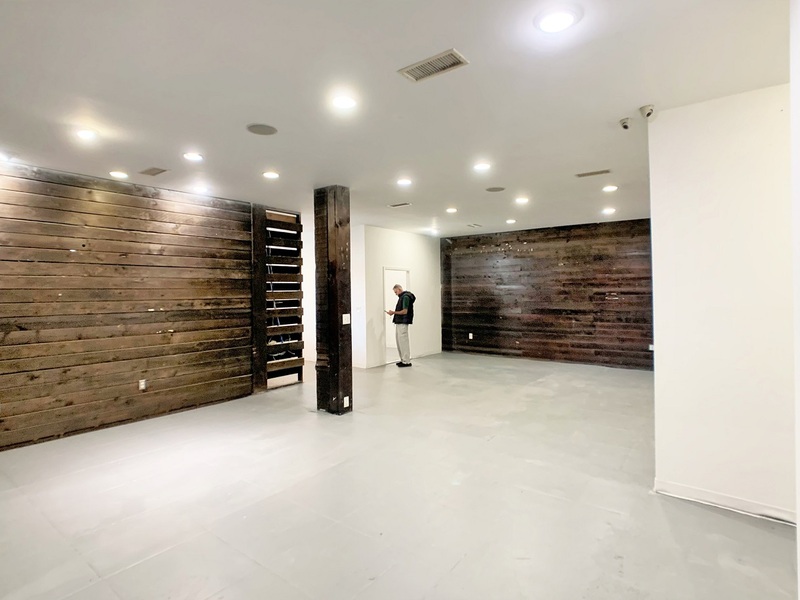 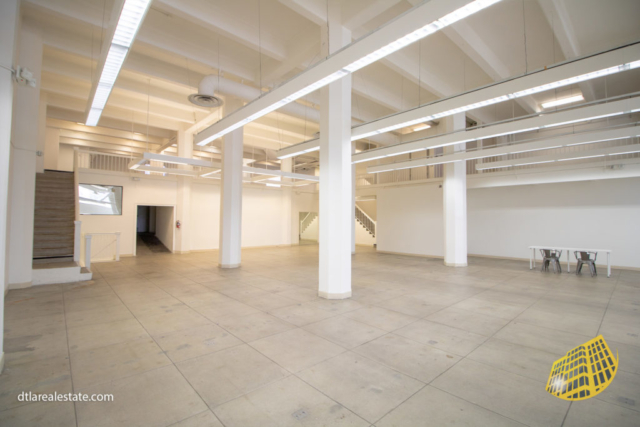 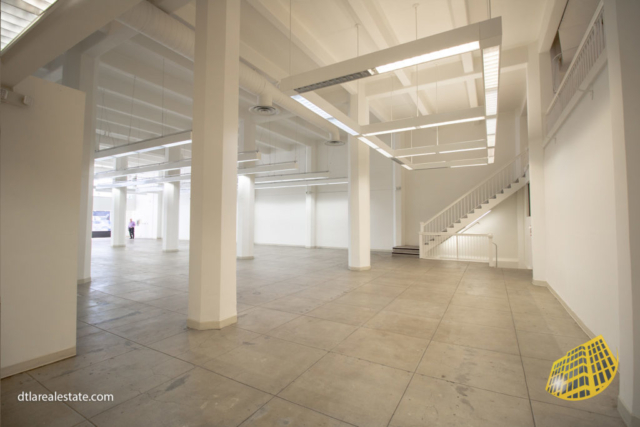 This space is ideal for fashion tenants looking for office and showroom. Space has GREAT LOADING/UNLOADING with back alley access and FREIGHT ELEVATOR access. 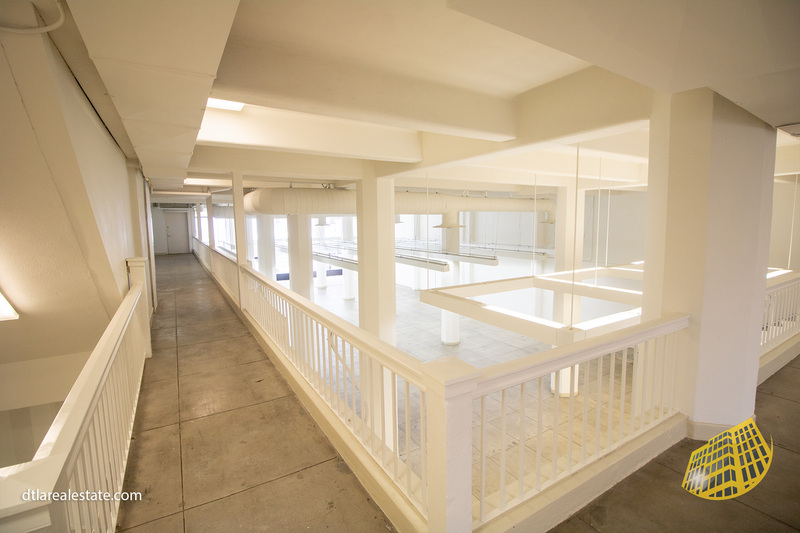 The space has a MEZZANINE 2ND FLOOR that wraps around the unit and looks down into it. 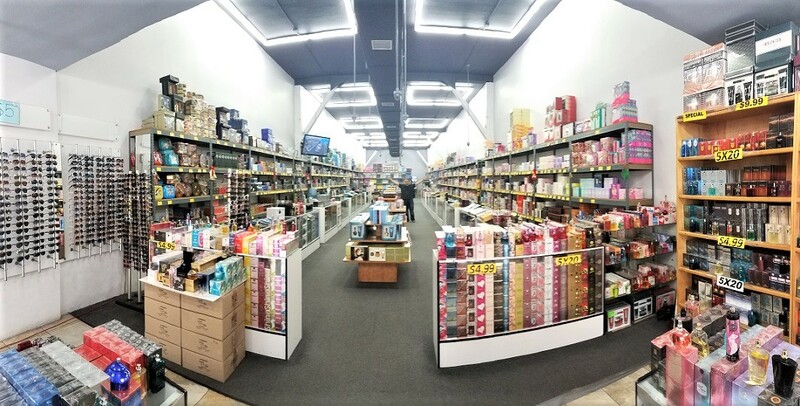 Absolutely amazing!! 24/7 ACCESS of course. There’s also a PRIVATE BATHROOM. 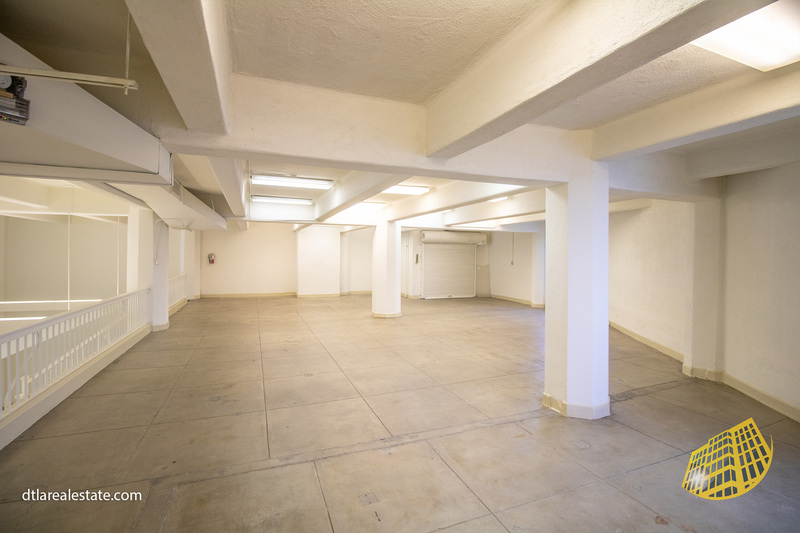 Per negotiation, landlord can improve the space to meet your needs. 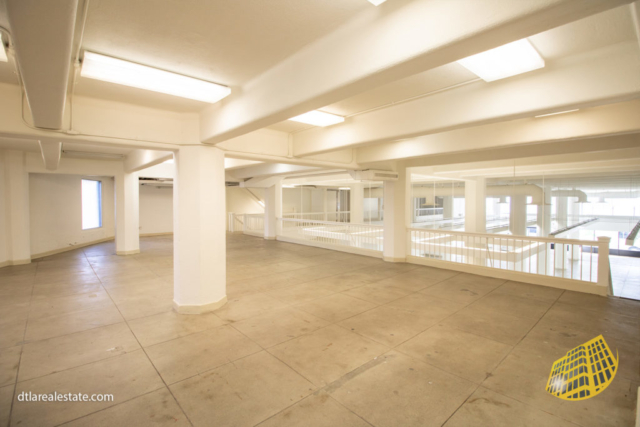 There’s plenty of parking nearby in lots and structures for a monthly fee, along with street parking. 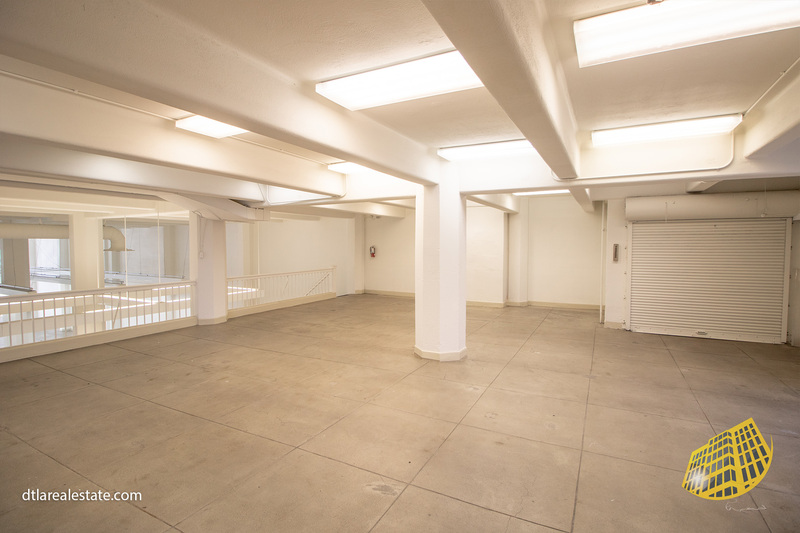 Space has tons of free street parking after 6pm. 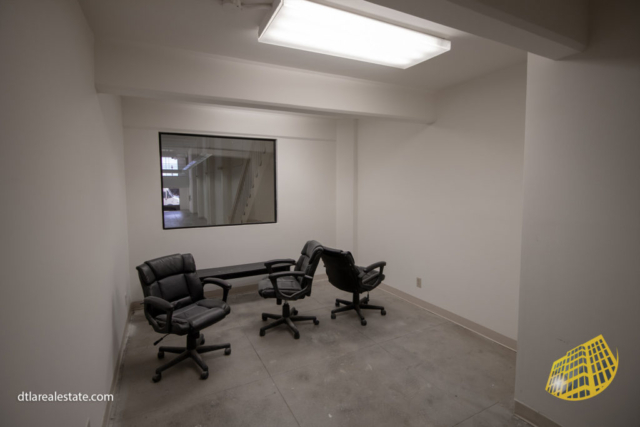 Ask me the advantages of signing a five-year lease! 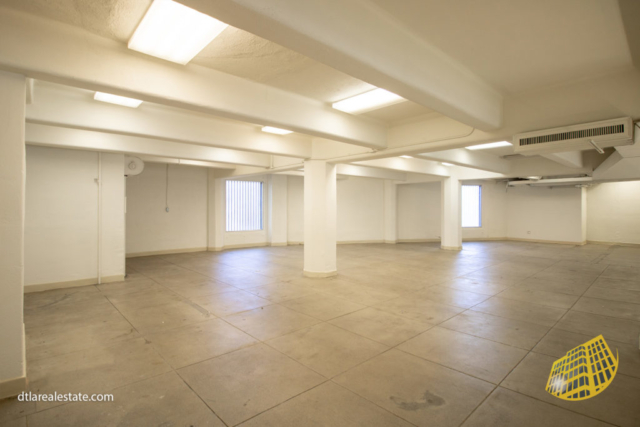 On all our listings minimal one year leases are accepted only, and owner may require a longer than one-year lease for this listing. 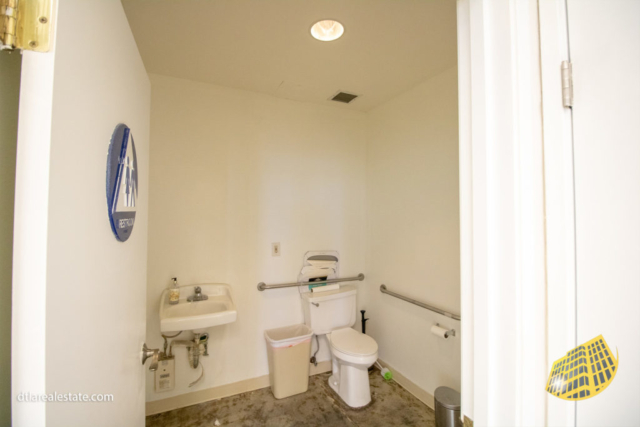 Showings by APPOINTMENT ONLY. 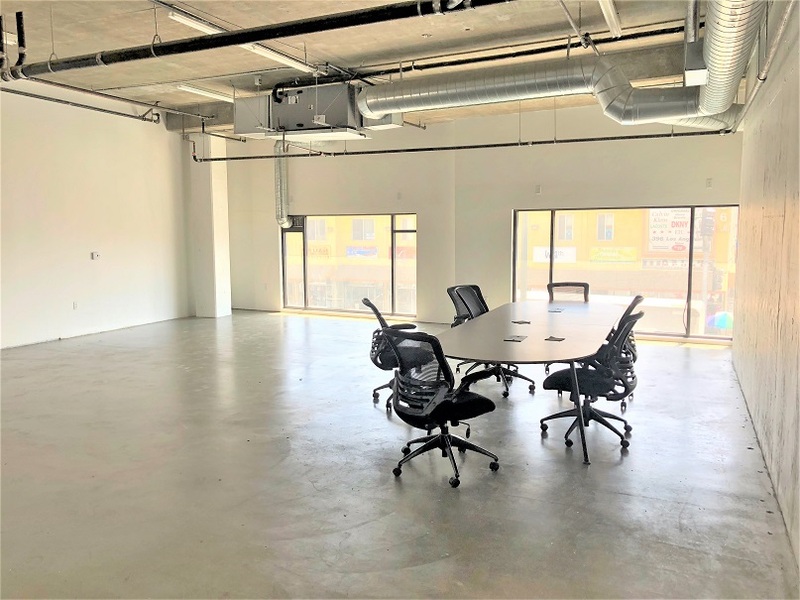 We are a real estate brokerage, if this space doesn’t meet your needs we may have or know about something else that does. 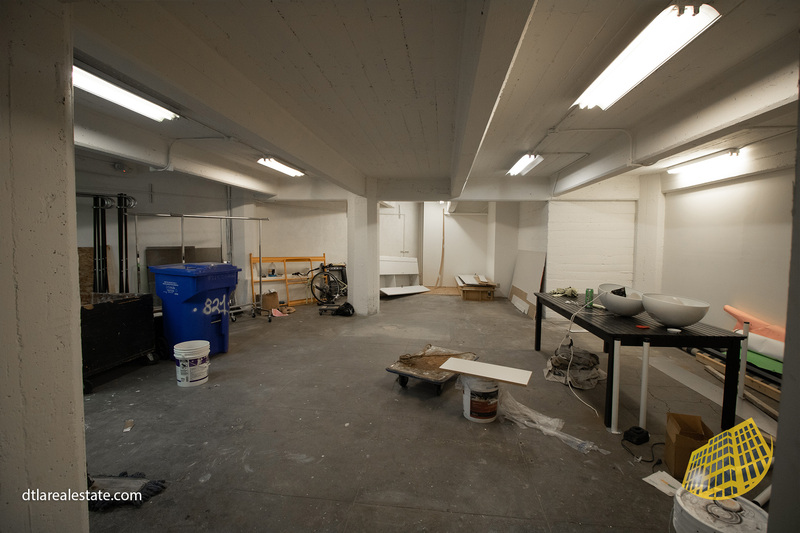 Please go t submit your information on the Quick Contact Form or call/text now! And don’t forget to follow us on social media at the links above, thank you!